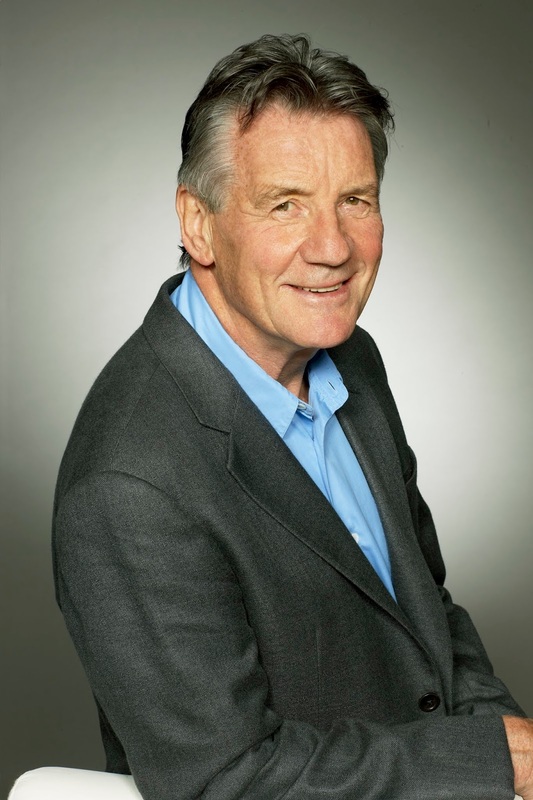 Tyne Theatre & Opera House are delighted to announce that actor, writer and presenter Michael Palin will be visiting the theatre on Monday 24th September, for an event presented by Waterstones Newcastle. 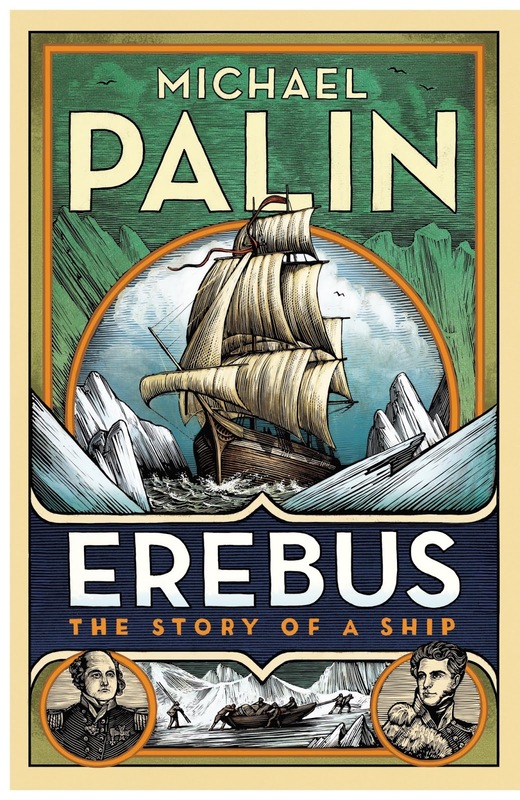 Michael will be discussing his latest book, Erebus. 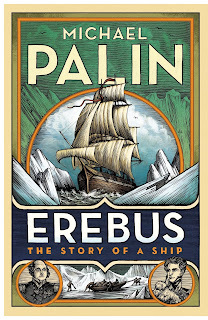 In his major new work, the former Monty Python stalwart and much-loved television globe-trotter brings to life the world and voyages of HMS Erebus, from its construction in the naval dockyards of Pembroke, to the part it played in Ross's Antarctic expedition of 1839-43, to its abandonment during Franklin's ill-fated Arctic expedition, and to its final rediscovery on the seabed in Queen Maud Gulf in 2014. Michael explores the intertwined careers of the men who shared its journeys: the organisational genius James Clark Ross, who mapped much of the Antarctic coastline and oversaw some of the earliest scientific experiments to be conducted there; and the troubled Sir John Franklin, who, at the age of 60 and after a chequered career, commanded the ship on its final journey. And he describes what life on board was like for the dozens of men who stepped ashore in Antarctica’s Victoria Land, and for the officers and crew who, one by one, froze and starved to death in the Arctic wastes as rescue missions desperately tried to track them down. To help tell the story, Michael has travelled to various locations across the world – Tasmania, the Falklands, the Canadian Arctic – to search for local information, and to experience at first hand the terrain and the conditions that would have confronted the Erebus and her crew. Michael will share these stories in this fascinating and intimate event.